Zambia’s Foreign Minister Joe Malanji on Wednesday said they have refused to offer asylum to Zimbabwe’s opposition leader and former Finance Minister Tendai Biti. Zimbabwe opposition politician Tendai Biti has been denied asylum in Zambia, after authorities in Zimbabwe briefly detained him as he tried to cross the border. Earlier reports quoting his lawyer Nqobizitha Mlilo, said that the ex-minister was detained as he was attempting to cross the border at Chirundu border post, north of the capital Harare. The BBC quoted Zambia’s foreign minister as saying Biti’s grounds for asylum were weak. He said Biti was being kept in “safe custody” until his return to Zimbabwe. 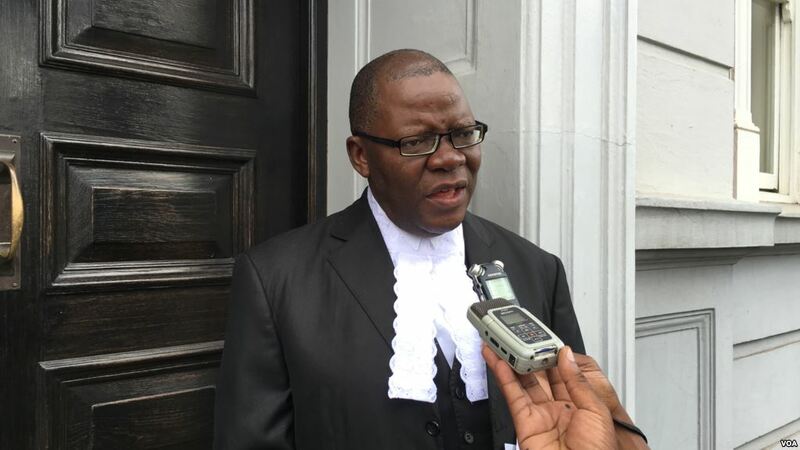 Biti, whose party formed an election alliance with President Emmerson Mnangagwa’s main rival Nelson Chamisa, is the first senior opposition politician to be arrested in the aftermath of last week election. Biti held a news conference the day before President Mnangagwa was declared the winner and claimed that MDC leader Nelson Chamisa had won the July 30 vote. The United States’ top diplomat for Africa, Tibor Nagy, in a series of posts on Twitter said he was “deeply troubled” by credible reports that opposition supporters are being targeted by members of the Zimbabwean security forces. 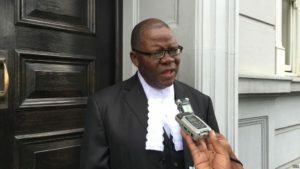 Assistant secretary of state for African affairs said he strongly urged authorities in Zambia to allow Biti to stay there until his asylum request can be “appropriately evaluated”. Posted by Steven Addamah on August 9, 2018. Filed under Zoom. You can follow any responses to this entry through the RSS 2.0. Both comments and pings are currently closed.